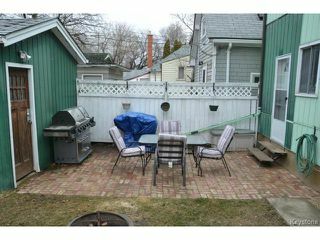 Showings start May 14th@ Noon. Offers presented May 20th, eve. Perfect opportunity to get into the market at an affordable price! 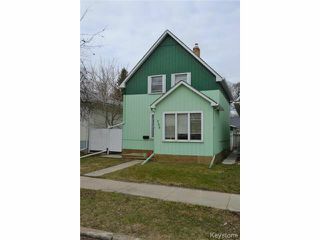 Very well maintained 1 3/4 storey home on a great street in the West End, featuring: 3 Bedrooms, Spacious Living Room w/ newer flooring, Dining Room, Kitchen w/dishwasher & stove included. 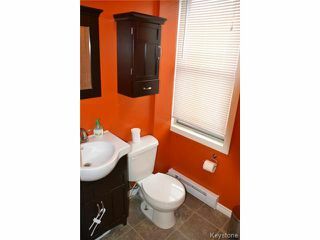 Four piece Bathroom completely redone (10) with soaker tub, vanity and toilet. 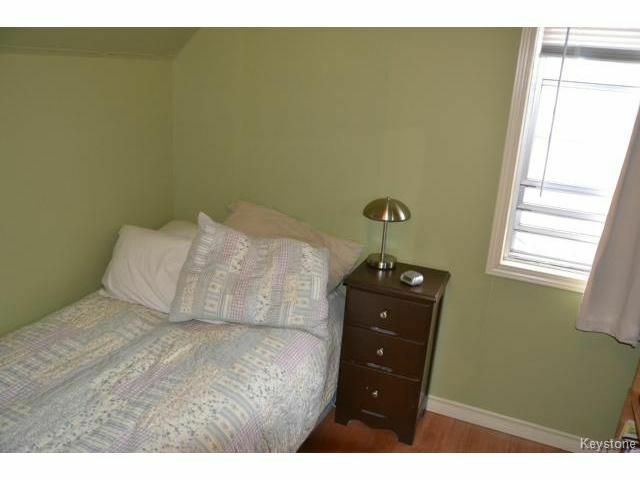 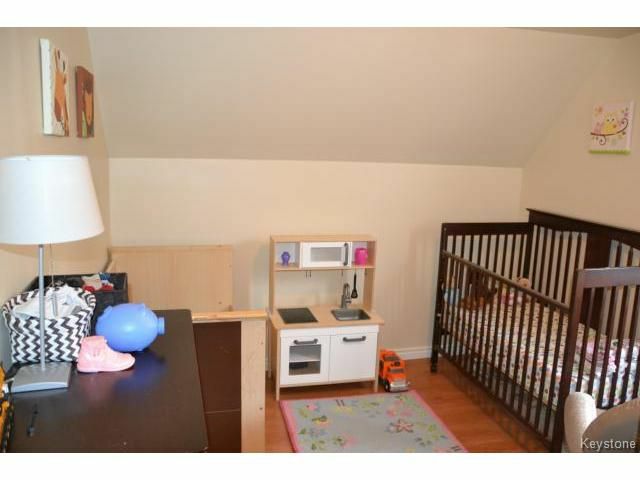 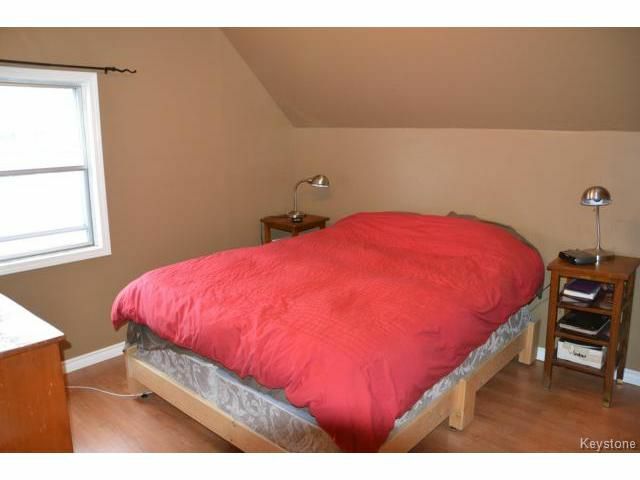 Good sized Master Bedroom w/double closet. 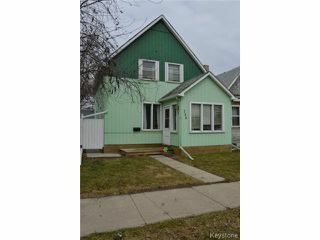 Fantastic front porch with loads of windows. 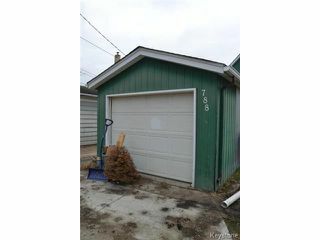 Single detached garage, dry walled w/opener. 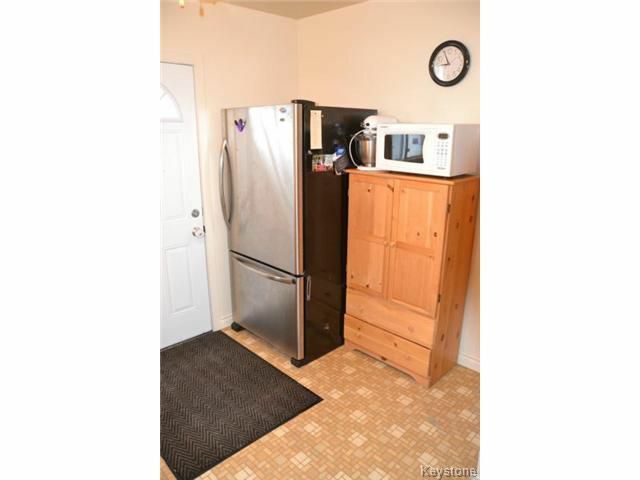 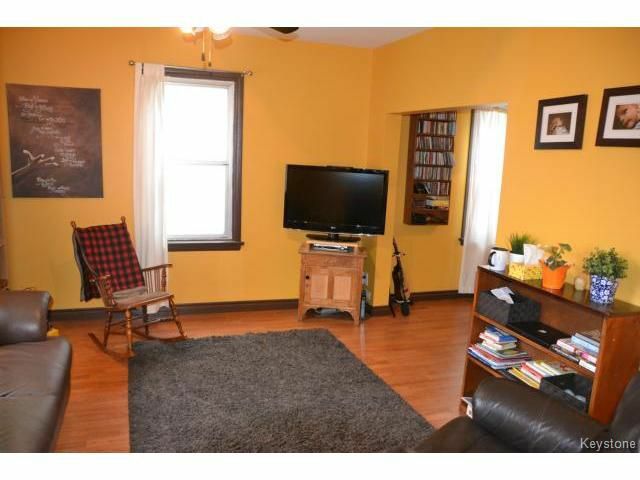 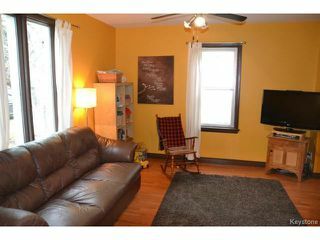 Loads of storage space in basement, washer & dryer included as well. Great brick patio for entertaining! 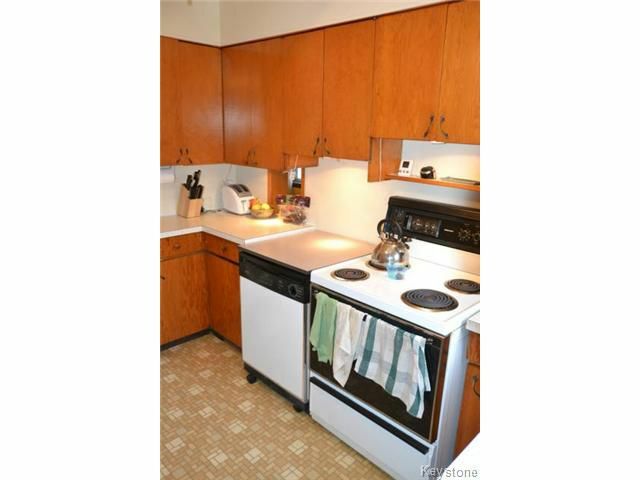 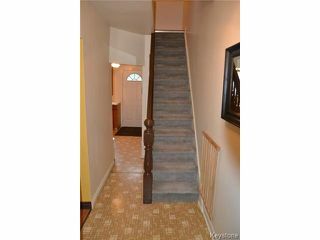 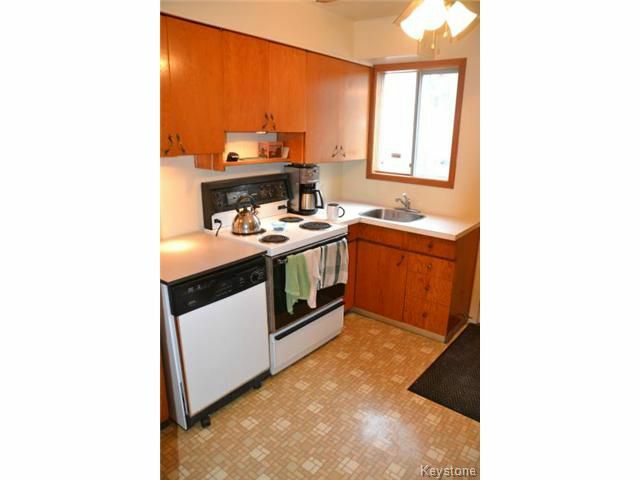 Upgrades throughout include: new HE Furnace (14), insulation, flooring, & paint. 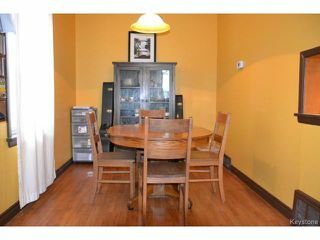 Great location close to Polo Park & bus routes to downtown. Ideal home for the first time home buyer!